I have overseen the growth of our Rare Coin Program (RCP) for the better part of the last three years. During that time, I ‘ve had many questions from clients and potential clients on EXACTLY how the coins purchased through the program have done over time. I have long wanted a more accurate measurement of the specific type of value we offer in the RCP. Unfortunately, such a measurement did not exist. Until now. This is NOT an industry average containing coins that don’t apply to what we are doing. It is the average price performance of the ACTUAL coins we acquire for our clients. This chart is the best possible measuring tool we have to show what the RCP can do for you. The data was compiled from publicly available price guides and auction records and shows rare coins are the most transparent collectible asset class out there. I want to go into some specifics about how I put this data together so you can understand why this chart is significant. First, I used data compiled from a number of publicly available sources. Namely, I pulled the month-to-month price data on many of our RCP coins from the NGC Price Guide, PCGS Price Guide, PCGS Auction Records and NGC Auction Records. Keep in mind, these are estimates of value based on current retail prices, auction records, etc. They are NOT current sell prices of your coins. However, these are the best forms of data to measure the ongoing value of a coin. This publicly available data makes this process as transparent as possible, which is difficult to say of other collectible asset classes. After pulling the data, I focused on coins where I could show consistent values on a month-to-month basis. 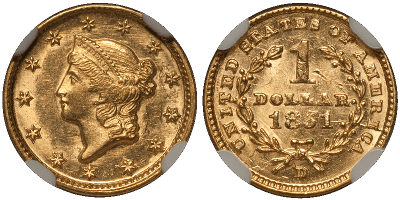 Many of the coins sold in the RCP are quite rare; they don’t sell on an everyday -or in some cases, every year- basis. I did not want to use coins with insufficient data… even though that would make the chart look much better than it should. I wanted this chart to be a realistic depiction of the average of what we are offering. In fact, some of the best performing coins in the program are not factored into this chart because of this consideration. I wanted you to get a fair representation of what we are offering, not data skewed by outliers. 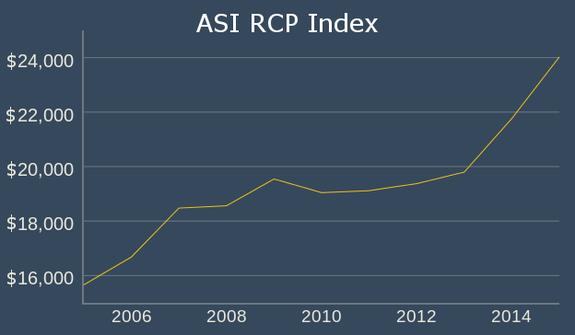 This RCP Index represents roughly 150 of the coins sold in the program and how they have performed over the last 10 years. 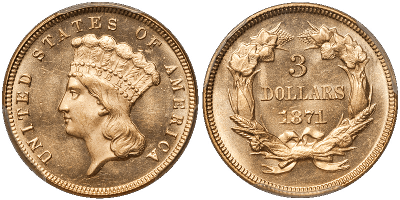 The value of these coins range from as low as about $2,000, to as high as $200,000. I averaged the month to month performance of all 150 coins over 10 years and charted the data. Note how the coins have performed, especially since 2008. This chart shows the typical coin we acquire is essentially immune to what is going on in other economic markets; no crash in prices in 2008 when world markets were flailing. In fact, our coins went up that year on average. We believe this level of non-correlation and independence is a very valuable attribute for anyone’s portfolio. 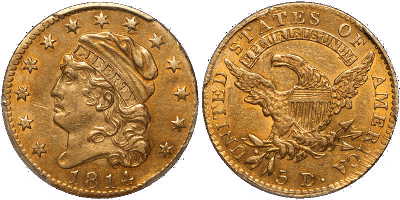 Rare coins are usually an asset many feel aren’t for them. This chart begs to differ. "ASI, through Doug Winter at the FUN show, bought the finest coins for me before they went to auction, to a middleman or to any other profit taker. I was the beneficiary because my coin had no multiple dealer markups." "I received a coin that had not been on the market for decades. 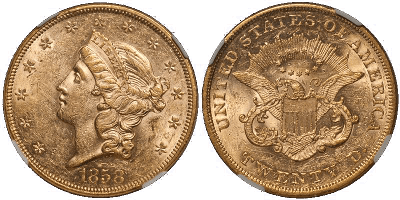 I often purchase coins with a high auction cost. I never realized that the FUN show could yield such extremely good prices for such a rarity." The FUN show during the first week of January is the best way to enter this market in 2016. The FUN show is the largest coin show in the U.S. every year. With 600 dealers coming from all over the country, millions of coins will be offered at the show. If you attended, you would receive a book from auctioneers the size of the Bible. With that many options, how would you know what to buy? The FUN show is the one event where you can buy the best for less, provided you have ready cash; but, it is impossible to get the best coin without a lifetime of expertise. That is exactly what we offer through the Rare Coin Program. 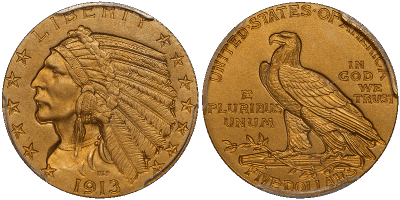 Doug Winter (our U.S. coin expert) knows what to buy and what an offering is worth. He attracts sellers through his stellar reputation, which is one of fairness and immediate ability to purchase. In my latest interview with Doug, he said, "At this year’s FUN convention, cash will be king. The market is a bit soft right now, and I am positive the dealers who are liquid (like myself) will be able to not only get the first shot at a number of great coins, but will be able to buy them at really great prices." Doug will go in with your rare coin buying profile: your budget, desired holding period, the purpose of your purchase; and he will have the cash to make an immediate acquisition for you. This gives him the focus to ignore hundreds of thousands of coins that are wrong for you and pick the right one. That makes your benefit go beyond profit alone. You will receive the right coins for your portfolio and your peace of mind. Details of the program are simple. Our Rare Coin Program procedures could not be easier. Before the show, an ASI Preferred Client Relations representative will conduct a strategy session with you in regards to the type of coin that would suit your purpose best. We receive your funds, and Doug is ready to go. That’s all there is to it. Be assured. If Doug does not find a coin to meet your criteria, he will not make a purchase for you. Your money will be refunded in total. To be sure Doug has your funds available for the FUN show, you will need to have them in by December 31, 2015. Call us at 800-831-0007 or send us an email to schedule your rare coin strategy session today.